Hundreds of property management companies operate within Winnipeg. Servatech is unique amongst them all. View contact info and get in touch! Servatech Property Management is a Winnipeg Property Management Company with a comprehensive bundle of services that will meet the most demanding needs of any type or size community. From finance management, association governance, communication, and property maintenance, Servatech takes a holistic approach to property management. We utilize various opportunities to do more than just maintain value; we create property value and enjoyment for our clients. If you would like more information or a proposal to manage your rental property please contact us at info@www.servatech.ca. 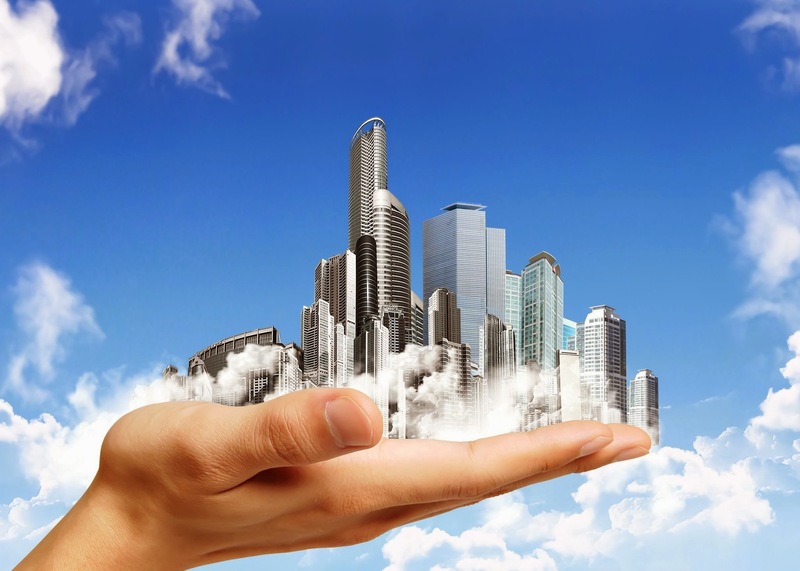 Whether they own one, five, or fifteen buildings, our clients take pride in their properties. They are wary of standard management companies who maintain little contact with the owner while practicing cookie-cutter style management on the property. 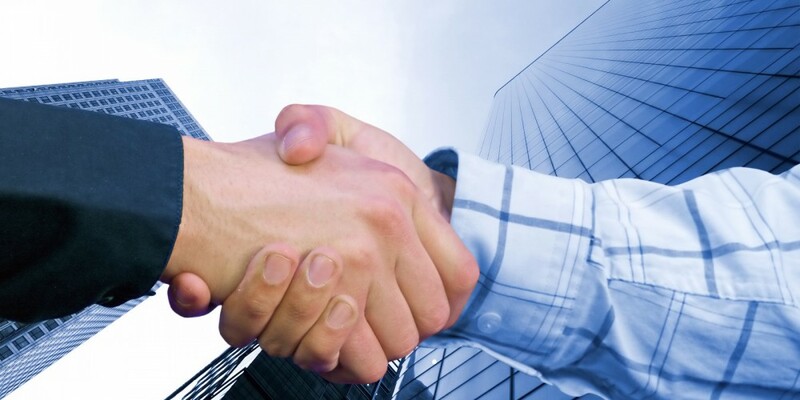 Servatech Property Management is a full-fledged partner in your property’s success. Our passion for your property reflects your own. 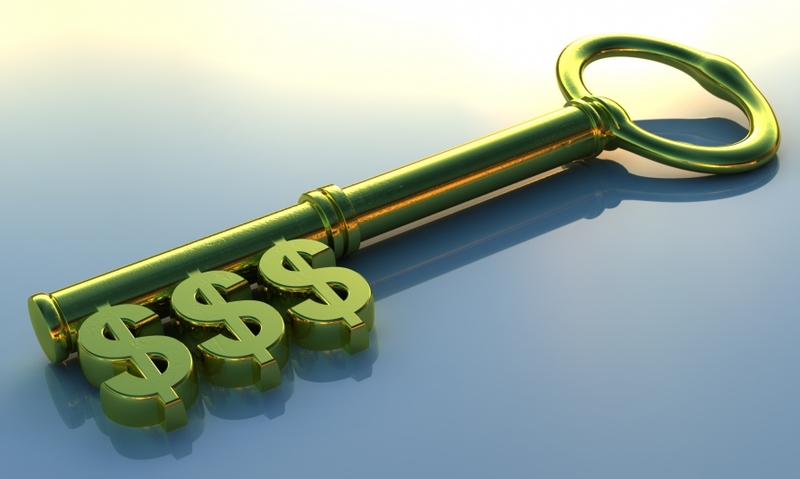 We employ a proactive, hands-on approach to dealing with the property. We offer a one on one relationship that allows our clients to be as involved and proactive as they choose to be. Our clients know that they can rely on our highly-trained, knowledgeable team to be attuned to the finest details of every property. Since 1995, we have never lost a client to dissatisfaction. Universally, our clients have found that partnering with SERVATECH Property results in a smooth-functioning, hassle-free, and increasingly lucrative investment property. 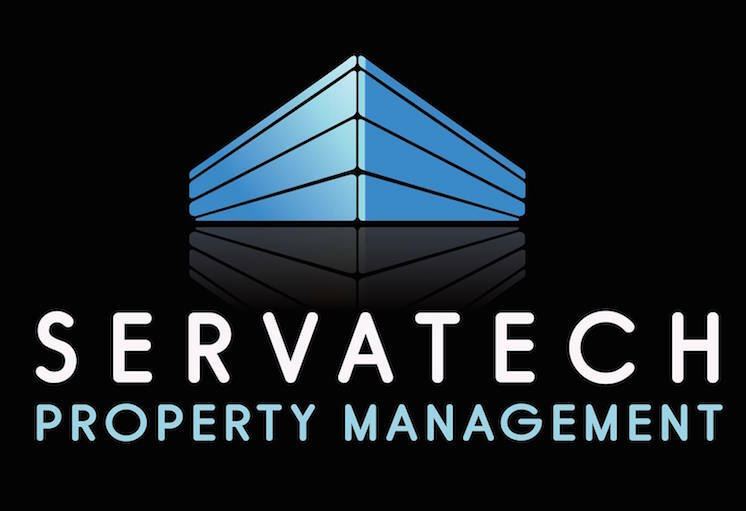 Servatech Property Management provides the right balance of service and cost for property management in Winnipeg, providing experienced dedicated people and cutting edge tools to deliver the best services at the best price. Servatech is a great value to property rentals in Winnipeg because we match service & needs and balance that with cost. We offer various service levels depending on your needs. Cost cutting technology tools add to service levels at no additional cost. Develop a long term plan and strategy; by doing annual assessments and updating annually. Control costs. Optional group programs (insurance, utilities, refuse, maintenance & engineering). Servatech staff has the experience, professionalism and the tools to do things right and get the job done. Our Community Managers all have years of experience and are certified by the Community Association Institute (CAI). Account Managers and support staff. Our Account Managers all have accounting degrees or equivalent experience. Our customer service staff is knowledgeable and can answer most questions immediately. Innovative industry technology. At our foundation we believe that technology is constantly changing the way we work, and we are always leading our Associations toward tools that are effective. SERVATECH is responsive at all levels and our support staff takes initiative to deliver to our associations. Servatech has the systems, tools and procedures that will give your association the right information when you need it. Community Managers and Account Managers work as a team, they know your property, the board members, the owners and any special issues a property may have. Our customer service personal are available to help owners right away with questions, and our support staff provides the supporting information and documents that associations and managers need. We have tested written procedures and processes that make sure your association is managed safely and efficiently. We make a practice of continuous improvement and best practices. Associations can use and implement portions or all of our suggested policies and property procedures. Tested and continually refined forms and documents for association use. Inspections, rules & regulations, violations forms, responsibility charts, maintenance calendars. At SERVATECH it is our goal to increase your properties value, owner enjoyment and pride of ownership. Develop a long term plan and strategy, by doing annual assessments. Bulk savings programs (insurance, utilities, landscaping/snow removal). Implement property efficiency systems to reduce operating costs (energy efficiency studies, more efficient mechanical and lighting, better maintenance).